Sunderland could only manage a draw at home to Shrewsbury Town in League One. Here's what we learned from the 1-1 draw at the Stadium of Light. No lack of effort but sloppy Sunderland need to sharpen up. 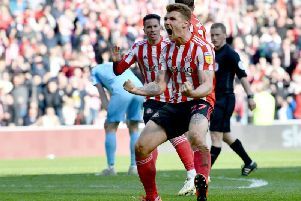 You can’t question the commitment levels of this Sunderland side, they have proved they have that in abundance this season. But their passing was sloppy against Shrewsbury, lacking its usual crispness and creativity. Sunderland at their best when they move the ball quickly. Aiden McGeady struggled to get into the game, he had more influence second half but he wasn’t up to his usual standard. A minute's silence was held prior to kick-off to remember those former players, staff and fans who have passed away over the last year. Shrewsbury proved a tough nut to crack, well-drilled, organised, compact, they deserved a point. Sunderland can’t afford too many of these displays if they are to win automatic promotion. By Jack Ross’ own admission the Black Cats were ‘slow, sloppy and laboured’, the opening half hour up there as poor as Sunderland have been all season. The first time they clicked and produced a flowing move, they scored, Bryan Oviedo crossing for Josh Maja’s 14th of the season. Sunderland have struggled to close the gap on leaders Portsmouth in recent weeks and they need to start stringing together wins. Five draws at home is a concern. 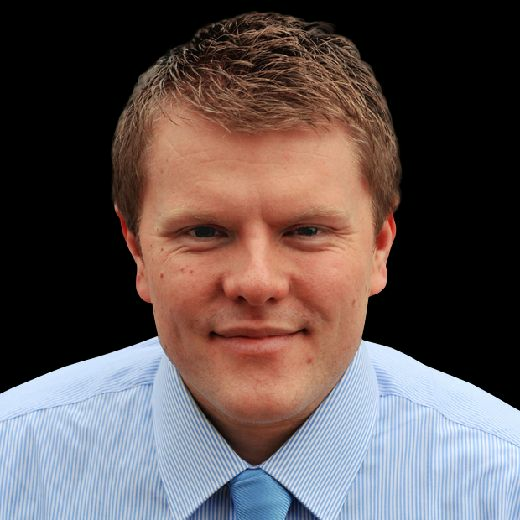 Sunderland are unbeaten on home soil and for that they deserve credit but they have drawn five out of the 12 league games played at the Stadium of Light, dropping 10 points. Granted the Black Cats had won their previous three league games at home but if you look at the overall picture, they need to up their win ratio on Wearside if they are to overthrow Luton Town and Portsmouth in League One. Josh Maja proves his worth. Again. It was telling that the club chose to go public with the deadline for Maja to sign the contract offer on the table. Clearly patience is wearing a little thin. Sunderland fans will be hoping he will sign on the dotted line having again proved his worth. Yes, there are several areas of his game which need to improve but you can’t deny how important he is to this side, proving clinical in front of goal. Sunderland would be hard-pressed to replace his goals. Wearside waits with baited breath this week for Maja to make his mind up. Jack Ross named an unchanged side for the visit of Shrewsbury but expect changes at Blackpool. The relentless festive schedule looked to have caught up with Sunderland in the opening half hour against the Shrews. Sunderland were second best all over the pitch in the opening stages against the team with the worst away record in the division, and that was despite the game lacking the intensity of the Boxing Day clash against Bradford City and that 46,000 bumper crowd. Ross will surely have to freshen up his side at Blackpool with Sunderland again in action on Tuesday afternoon. Josh Maja’s contract situation will dominate the back pages but there was brighter news regarding Lynden Gooch. Ross revealing everything is agreed, the paperwork just needs to be signed, sealed and delivered. Gooch has had a big impact on this side this season with six goals to his name. His decision making and final ball wasn’t up to its usual standard against Shrewsbury but make no mistake it is an important piece of business to tie him down to a new deal.